As you probably know, we take customer support very seriously and always try to provide fast, helpful and professional theme support to our customers. In the past we had our helpdesk to handle support tickets, but now we were looking for alternatives. While we were searching for alternative support solutions, we experienced something we didn't expect, it seems the best solution for us was not a high-end support product, but the good old email – pimped with some steroids. Finding the right solution was quite an adventure! These are only a few reasons why we decided to move away from the helpdesk and check the market for alternative solutions. Unfortunately we experienced that finding an awesome support channel is quite an adventure. 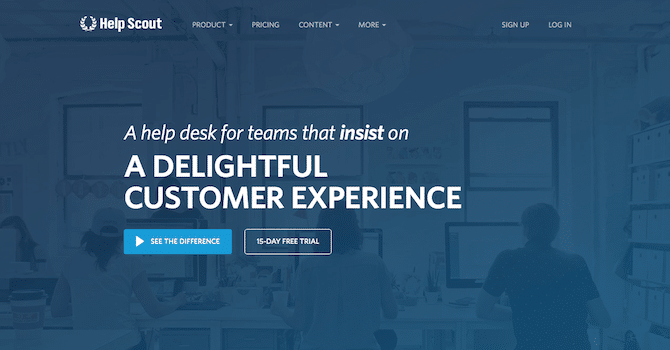 Of course there are some major players like Zendesk, Freshdesk, Zoho or whatever, but none of these solutions really fits our needs. Yesterday we thought that we had found our holy grail as we discovered Ticksy. 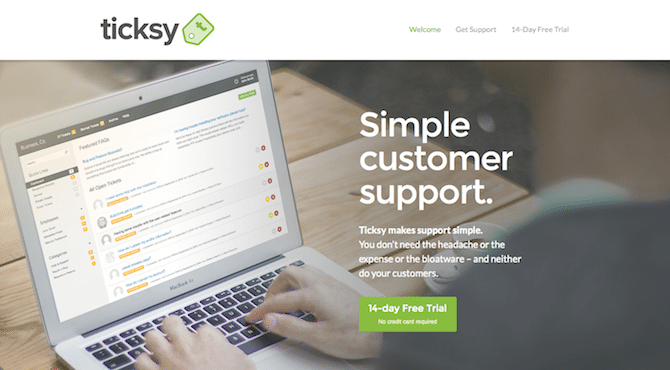 Ticksy is a ticket based support system especially created for theme shops and on first sight it worked really well for our purposes. But then we discovered a few bugs and also found out that the software wasn't really supported anymore and even the developer has moved away from his own product and is now recommending something else. After realizing this, we of course made the decision to not use Ticksy for our purposes as we need a reliable and straightforward system for our users. So we searched for alternatives and as the developer of Ticksy was recommending Help Scout – we took a closer look! Help Scout is exactly what we were looking for! As mentioned before, we receive quite a lot support requests via email and in the past we had to redirect the users to the helpdesk as it's just not possible to track all support requests when using regular emails, especially when requests are coming in quite unorganized. But in the end the real question is “why were people sending emails instead of opening support tickets?”. Probably the best answer is because an email is just the most convenient way to ask a question as it doesn't require a login or other unnecessary complications. This is were Help Scout comes in – Help Scout is email on steroids! For you as a customer it's just a regular email, but in the end Help Scout will convert incoming emails to support tickets / conversations so that we can easily track and organize them and also add notes to users to verify them as valid customers. This is by far the best solution we found as we can handle incoming support requests just as regular emails, without losing the benefits of a ticket based support system. And for you as a customer probably the best support system is the one that you don't see! How to send support requests? We now have retired the old helpdesk and from now on you can send support requests just via regular email and you'll receive an answer just as quickly as you were used to when opening support tickets. 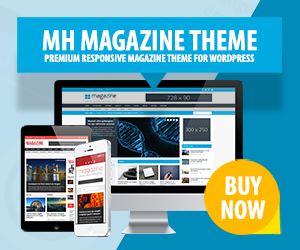 So in case you have purchased WordPress themes by MH Themes and have questions regarding your WordPress theme or have any issues and did not find answers in the support center, feel free to send a support request via email. UPDATE: After providing support via email for several days, we have experienced an exceptional increase in emails from unverified users which makes it very ineffective to process these requests. As a result, we have reactivated our helpdesk and provide support through support tickets again which still seems to be the most productive solution at the moment.